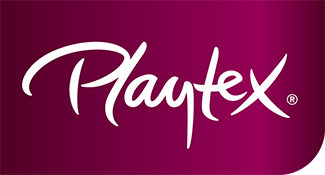 Playtex is an iconic lingerie brand. 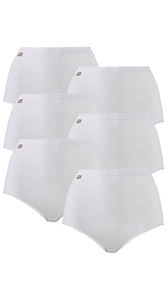 you can feel fabulous with Playtex. your new bra fits you perfectly.